After over a year of developing the first sustainable surf tourism destination standard, we are honored to announce our first member to join the STOKE Surf Destinations – Pioneer Program: Peniche, Portugal. Peniche has been benchmarked against the standard and is now set on a course to becoming the first certified sustainable surfing destination in the world. The Municipality of Peniche has embraced the global surfing community while becoming one of the premier locations on the World Surf League – Men’s Championship Tour. With the region’s adoption of surf culture, rapid growth in surf tourism-related businesses, and progressive political leadership and foresight into surfing’s potential for positive impacts on the local economy and community, Peniche is poised to establish itself as a best practice model for sustainable surf tourism destinations. As more surf destinations like Peniche join the program, the knowledge base of shared best practices in sustainable surf destination management will contribute to better tourism experiences and the overall protection and enhancement of surf breaks, marine ecosystems, cultural traditions, and local livelihoods for coastal communities around the world. We will share the STOKE Surf Destinations Criteria on our website in early 2018. Contact us to learn more. View this story on The Inertia. SAN DIEGO, CA – The Wave Capital of Portugal, Peniche—home to the MEO Rip Curl Pro stop on the World Surf League tour—has become the world’s first surfing destination to be benchmarked for sustainable surf tourism. In July 2017, STOKE Certified representatives met with various stakeholders in Peniche over the course of two weeks to evaluate the destination’s tourism plan, community development, cultural heritage preservation, surf resource management, and environmental conservation initiatives. The assessment benchmarked Peniche against the new STOKE Surf Destinations standard of 84 criteria, which was built on the foundation of the Global Sustainable Tourism Council’s Destination Criteria and adapted to the unique sustainability challenges that coastal communities and surf tourism destinations face. Following the site visit, STOKE Certified developed a Roadmap to Certification report that outlines strategies for closing the compliance gaps identified in the benchmark in order to improve sustainable destination management practices and achieve certification in the next few years. 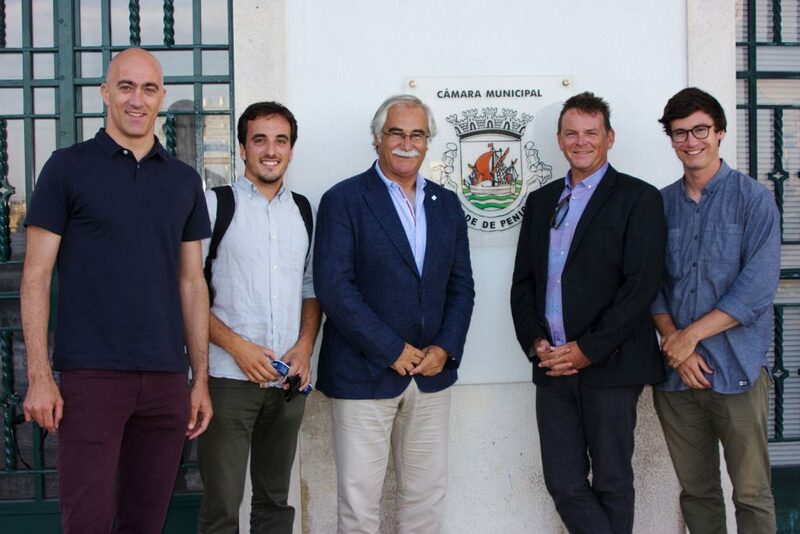 Peniche’s push for STOKE Surf Destinations certification has been driven by Mayor Correia and the Municipality of Peniche and supported by faculty and researchers from the Instituto Politecnico Leiria (IPL). The development of the STOKE Surf Destinations standard has been over a year in the making and now the criteria have been tested in the field and will continue to be refined as more destinations join the STOKE network. The STOKE criteria for surf tourism operators underwent the same process six years ago and has expanded to nine members in six countries becoming the international sustainability standard for surf tourism. 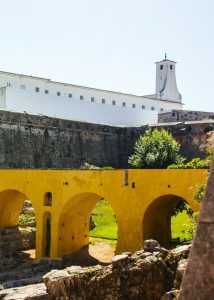 STOKE certification will ensure that in addition to the region’s position at the center of Portugal’s surf tourism industry, Peniche will highlight its other treasures including the 18,500 hectare UNESCO Biosphere Reserve that includes Berlengas Island and the peninsula of Peniche; the 16th century fortresses and the political prison that played a significant role in Portugal’s political revolution of 1974; and its ancient Roman history intertwined with lively and vibrant fishing and bobbin lace traditions. Initiatives like the Waveroller wave energy project, West Region Geopark, and the Municipality’s alternative transportation plan, will propel the destination into a best practice leader. STOKE (Sustainable Tourism Operator’s Kit for Evaluation) Certified is the world’s first sustainability certification program for surf and ski tourism operators and destinations. Through its network of independent evaluators, STOKE verifies the legitimacy of sustainability claims and provides transparency for the public through its certification programs—STOKE Surf and STOKE Snow. STOKE Surf has member properties in Fiji, the Mentawai Islands, Costa Rica, Portugal, Liberia, Baja California, the Telo Islands, and the Philippines, while STOKE Snow has members in California, Nevada, Oregon, Washington, and Maine. 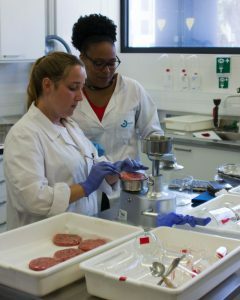 For more information on STOKE’s members, sector specific tools and templates, and certification process, go to http://www.stokecertified.com/.